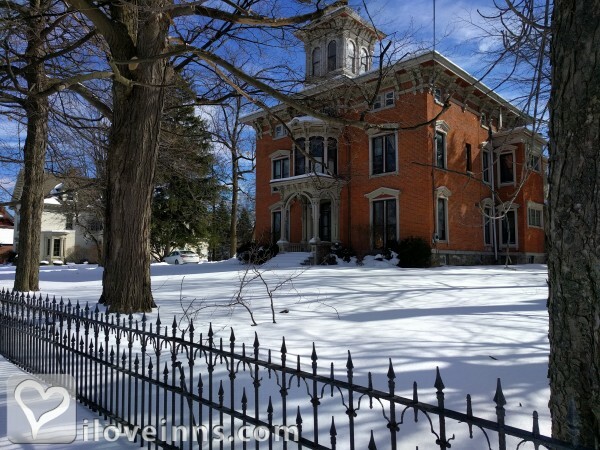 Syracuse bed and breakfast travel guide for romantic, historic and adventure b&b's. 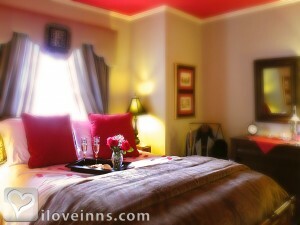 Browse through the iLoveInns.com database of Syracuse, New York bed and breakfasts and country inns to find detailed listings that include room rates, special deals and area activities. You can click on the 'check rates and availability' button to contact the innkeeper. 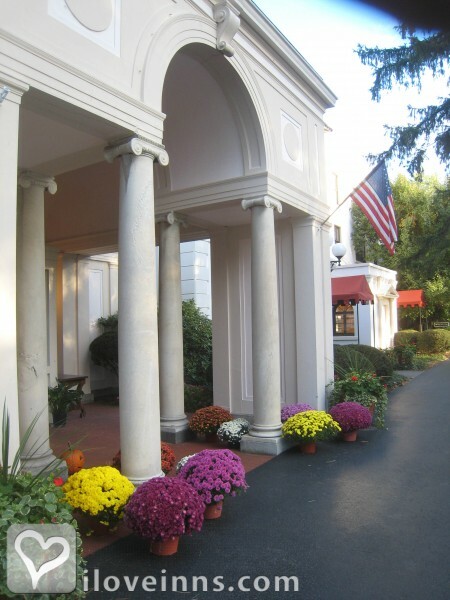 Armory Square, IMAX, Syracuse University, OCC, LeMoyne College, Carousel Center, NYS Fair, Rosamond Gifford Zoo, Tipperary Hill, Jazz Fest, Dinosaur BBQ,are just a few of the things Syracuse has to offer... By Ophelias Garden Inn.